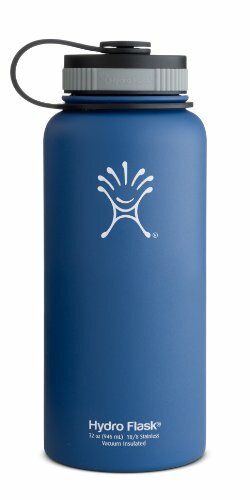 What is the best water bottle for general use? 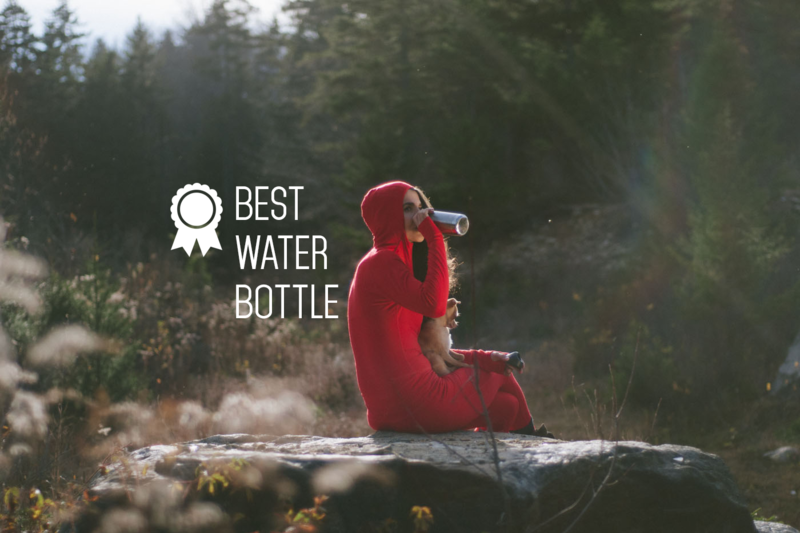 Well, we have narrowed it down to a list of 10 of the best quality water bottles that you can buy that are extremely durable and made of high quality materials. 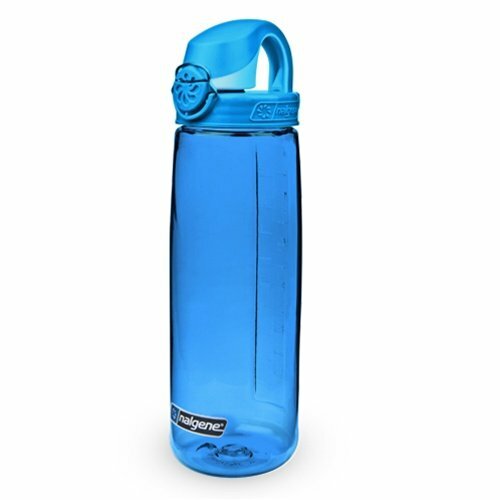 This list contains a mix of normal bottles (BPA-free plastics), aluminum bottles and thermos-quality insulated bottles. 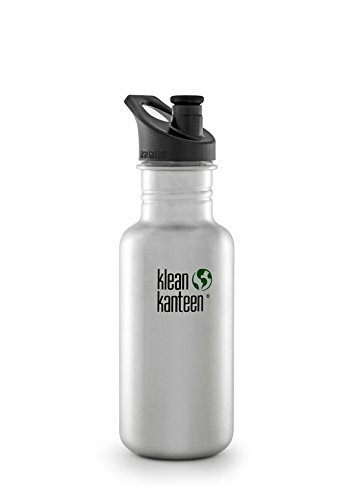 For just general use at the gym or on your bike I’d recommend either a plastic or regular aluminum bottle like the Nalgene or Klean Kanteen’s below. 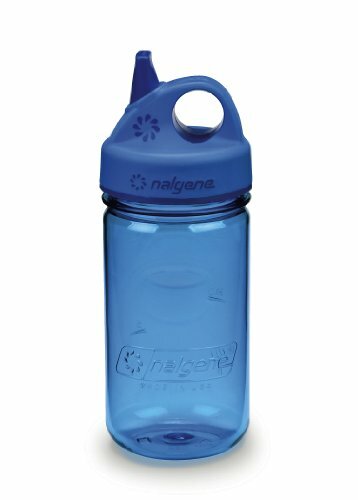 Nalgene bottles even have replacement lids that are available at a lot of outdoor stores, which increases it’s “buy it for life” status. The nice thing about these bottles is that they can easily be frozen with water in them. The Camelback bottles are awesome because they sport a lifetime warranty. For a bottle around the house or for the office I’d consider the Zojirushi thermos bottle as it is the best in the industry and will also be great for keeping coffee hot. 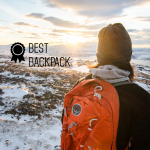 In the end a good water bottle should have a good screw-one cap that doesn’t leak (you’d be surprised how many bottles fail this simple test) and have a good warranty. 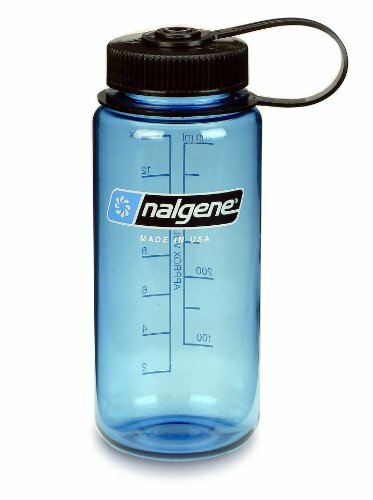 Generally Nalgene bottles are next to indestructible (unless you drive a car over them). I also find my Klean Kanteen to be especially durable. 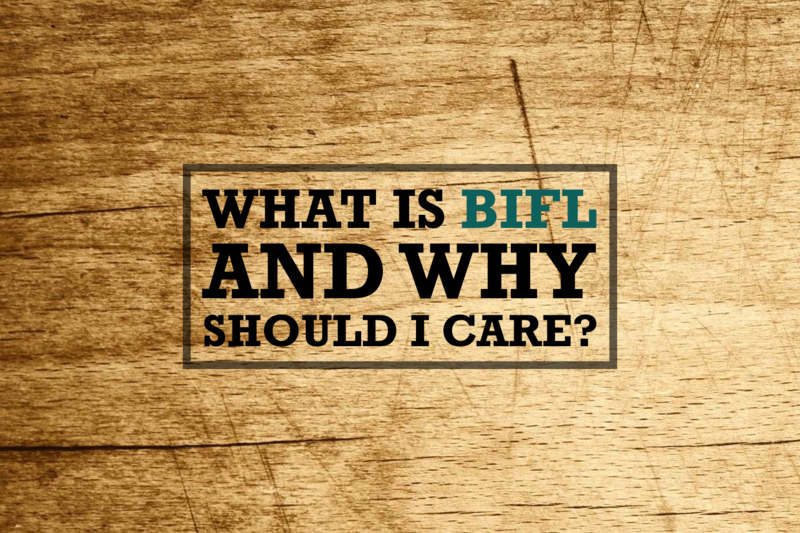 There are some users online that swear by the Stanley bottle for durability, its lifetime warranty and its “buy it for life” (BIFL) reputation. But don’t discount the two models from Hydroflaskthat feature up-scale materials and lifetime warranties of their own. But in the end any of these bottles will get the job of hydrating you done and not falling apart after a year. The list below is sorted by price.